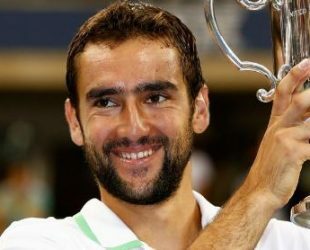 Marin Čilić was born on 28 September 1988 in Medjugorje, Bosnia & Herzegovina, Is a professional tennis player. He began playing tennis at age 7. Is one of the highest tennis players of the world. Music, movie, playing and guitar.